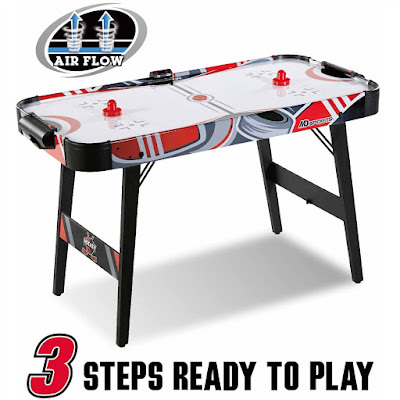 MD Sports 48 Inch Air Powered Hockey Table - Just $24.99 + FREE Store Pickup! Wow! Check out this MD Sports 48 Inch Air Powered Hockey Table from Walmart.com for Only $24.99 + FREE Store Pickup!